Nerve evolved out of legendary party event Prohibited Beatz in NYC during the late 90′s organized by Jojo Mayer, listed by Modern Drummer Magazine as one of the 50 greatest drummers of all time. 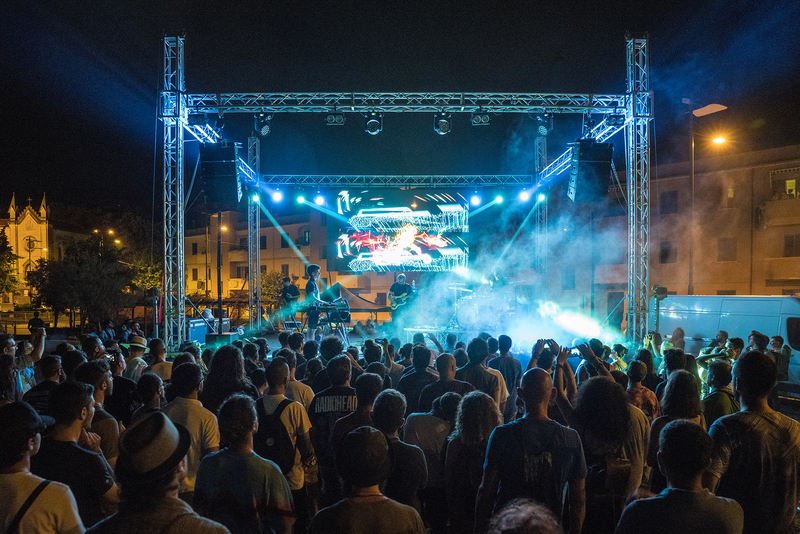 Cross-pollinating programmed electronic music styles with real time music performance, the band assimilates a wide spectrum of electronic styles, from old school jungle, dub step or glitch beats to minimal and tech house, to digital evolution of jazz. Nerve transcends the relationship between human creativity and digital technology and created a unique form of musical expression.